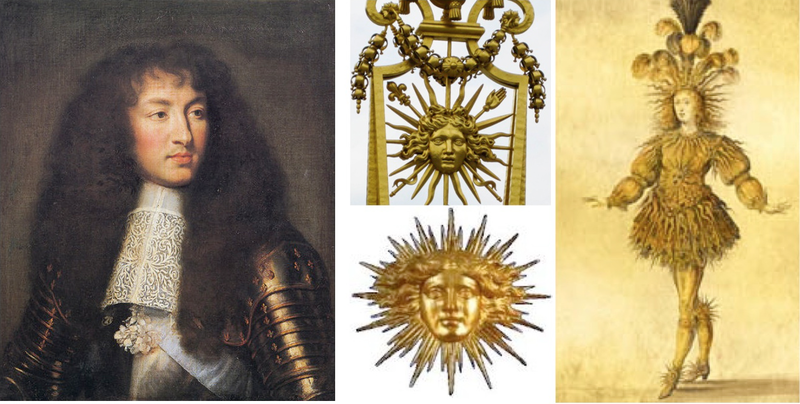 Sunburst mirrors date back to France’s King Louis XIV, who was known as the “Sun King”. 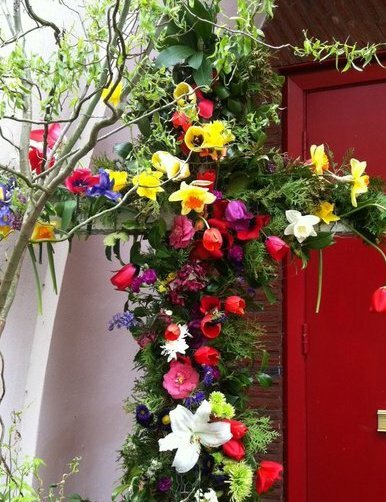 King Louis XIV chose the “Sun” as his emblem, due to his love of the sun and its powerful rays. 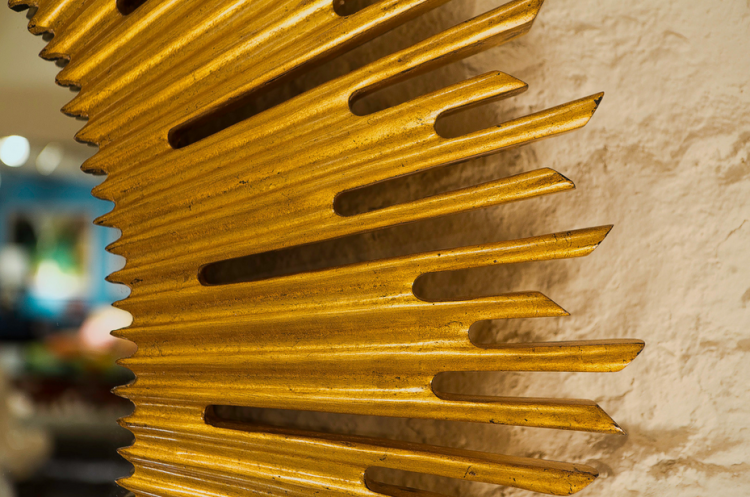 The emblem itself was originally the head of Apollo, surrounded by rays of light. 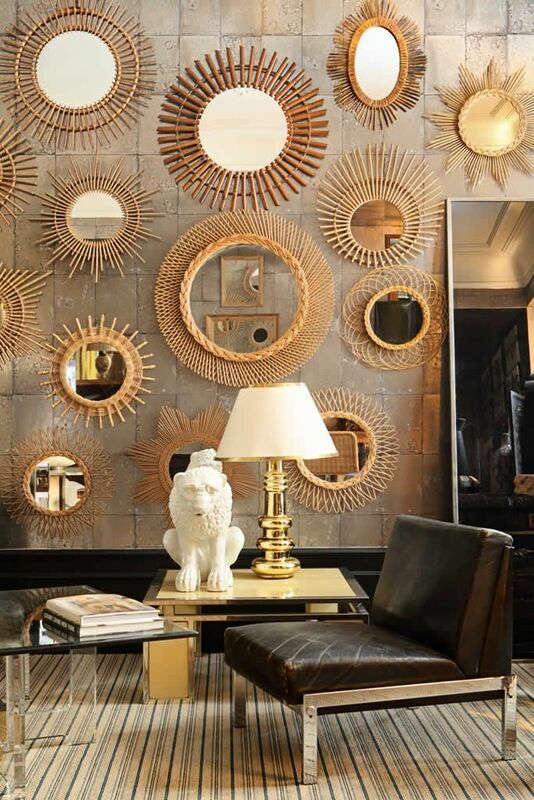 Today, the sunburst mirror in all its many decorative forms is accepted as timeless design and creates a natural focal point in almost any room. 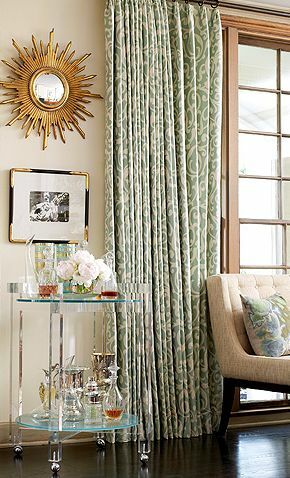 Since most rooms tend to be designed with very linear planes – squares and angles – a sunburst mirror, a circle, gives the eye a place to rest when one enters and surveys a room. Sunburst mirrors work with various interior styles – from French Provincial and Baroque, to Mid Century Modern and Traditional. Below are a few examples…starting with the gorgeous living room of Atlanta designer Melanie Turner and her husband. 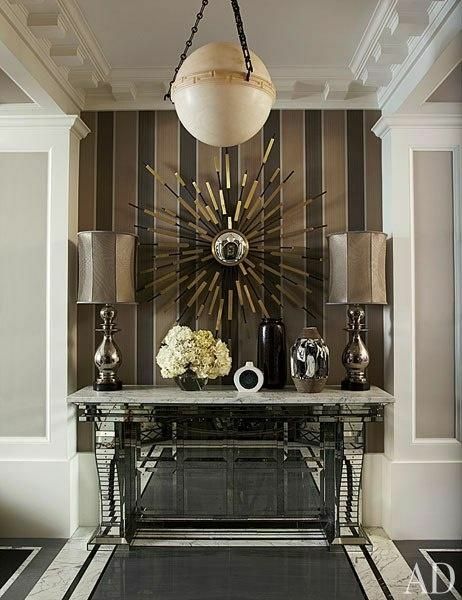 A round large or small sunburst mirror is an elegant focal point above a fireplace in any living room as shown above, or can bring light and a ray of brightness to a wall composition, as shown below in a room designed by Susan Palma Interiors. 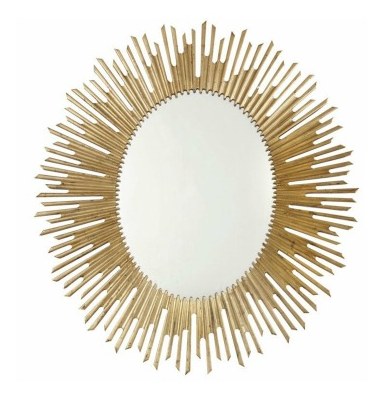 One of my favorite resources for sunburst mirrors is Arteriors Home. 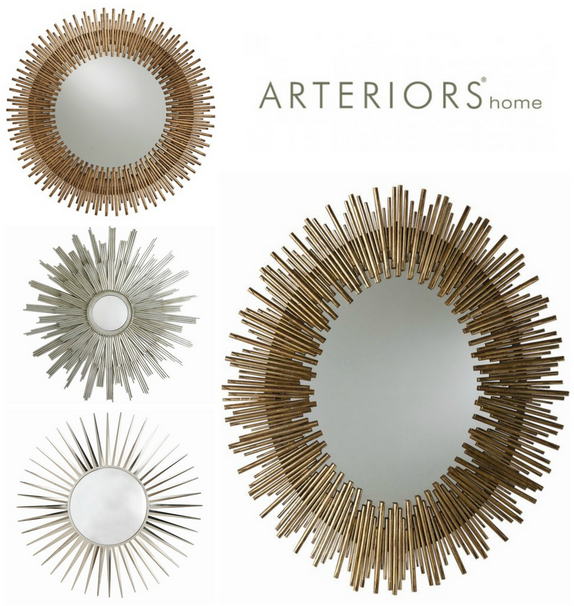 Arteriors has an excellent selection of quality crafted sunburst mirror designs to choose from and they’re a favorite of many designers. 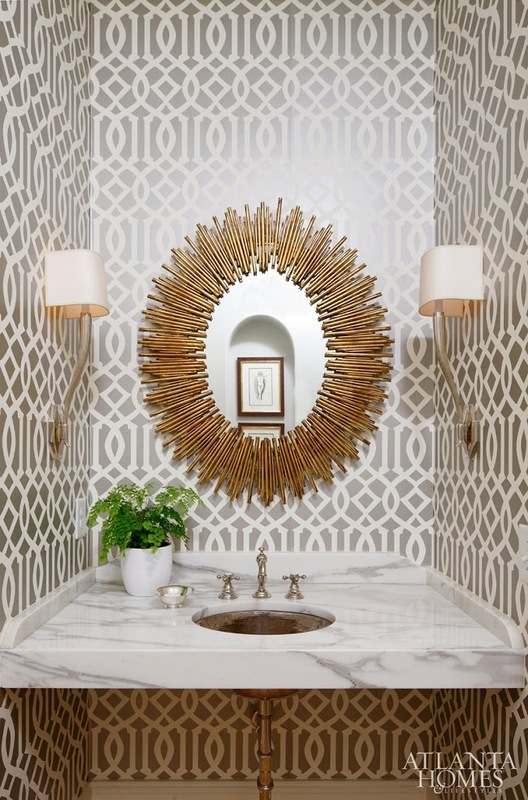 This Arteriors sunburst mirror used below by Beth Webb Interiors against Schumacher wallpaper in a small powder bath is a stunning example of how they can create a gorgeous focal point. 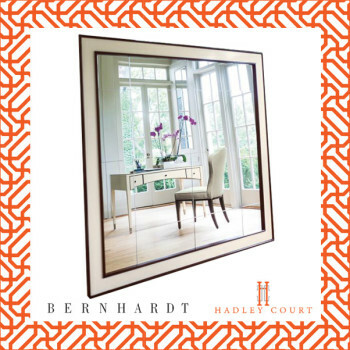 I also like the pretty inside detail on Bernhardt’s SALON sunburst mirror, that is the companion mirror to the SALON desk and credenza that Leslie Hendrix Wood has in her design offices in Midland, Texas. Notice how the edges of the SALON mirror are cut on the diagonal…and the finish. 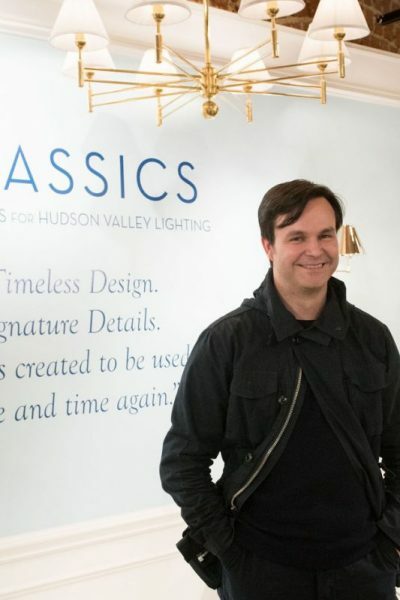 These details make the difference and are one reason why visits to showrooms are still so important. 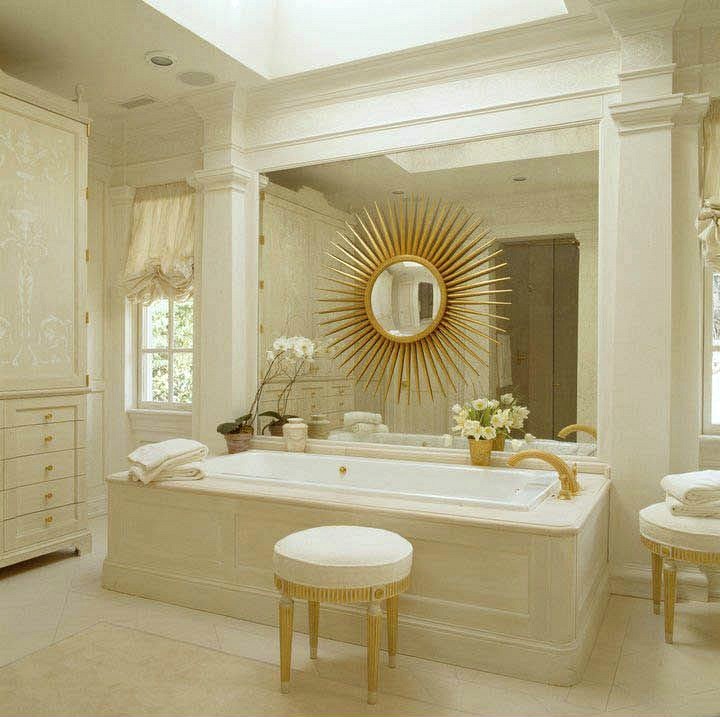 One of the most amazing applications of a sunburst mirror is to layer it into a mirrored bathroom wall, as a focal point above a soaking tub, as done so elegantly in a timeless soft white bathroom designed by Washington, DC based interior designer, Mary Douglas Drysdale, who will also be the featured speaker on COLLABORATION IN DESIGN for the dedication ceremony of Leslie Hendrix Wood’s new Hadley Court Center For Design Collaboration at the Bienenstock Furniture Library on Friday, October 20th at 4 pm. 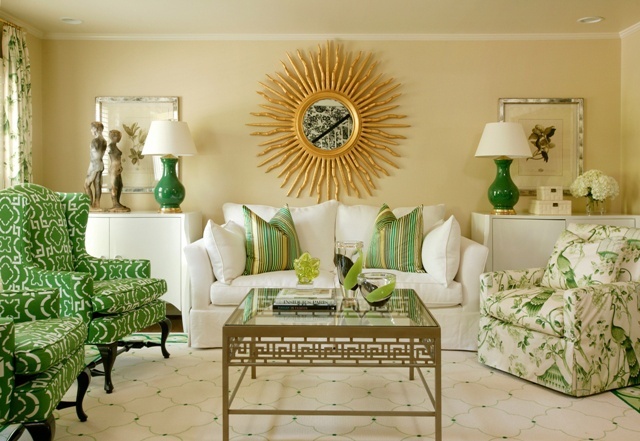 Here’s another room designed by Mary Douglas Drysdale using this Parish-Hadley for Baker Furniture convex sunburst mirror, proof that simple, elegant design stands the test of time, no matter how it’s used. 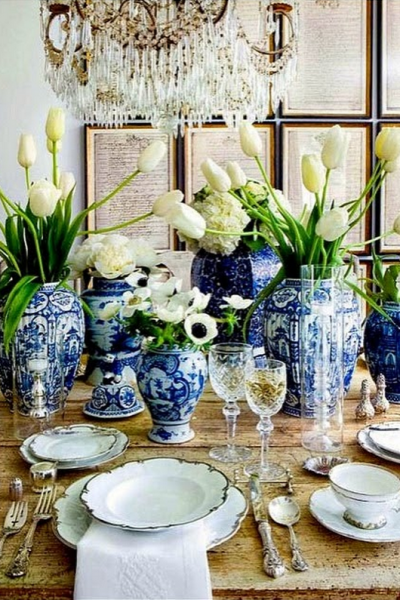 I think this room, with its crisp yellow and white and gold accents is so well edited, do you agree? 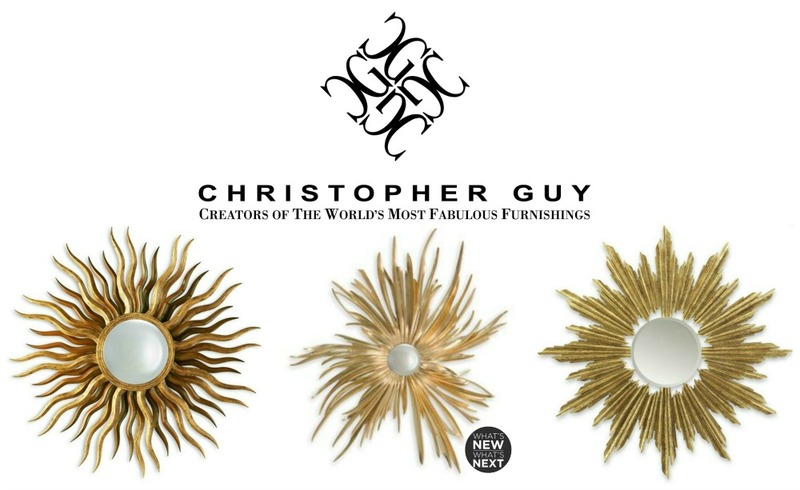 If your taste run a little more to the uber glamour side, then Christopher Guy’s unique sunburst mirrors might be right for you. 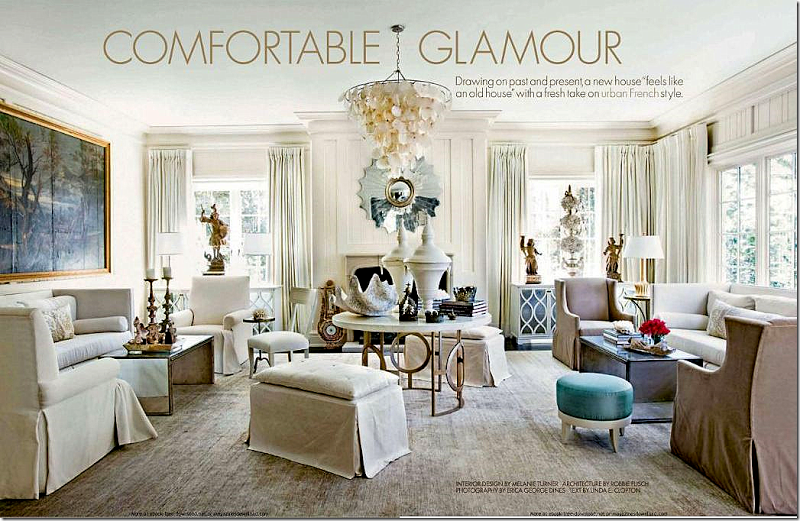 Recently luxury furniture designer Christopher Guy’s Dandelion sunburst mirror, from the Mademoiselle Collection (center) , was selected as a “What’s New What’s Next” featured design item at a market event in the new York Design Center. 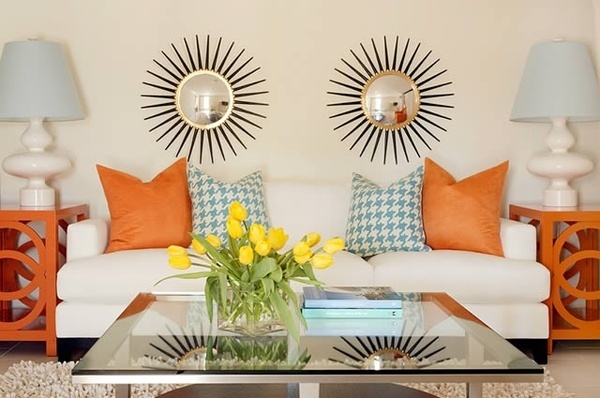 Interior designer Tobi Fairley used sunburst mirrors as focal points in many of her bold, colorful design projects as you can see above in a room with a more traditional feeling and below where she used 2 Jonathan Adler spherical mirrors surrounded by ebonized wood with antique brass accents to create an eye catching focal point in a room with a more modern vibe. 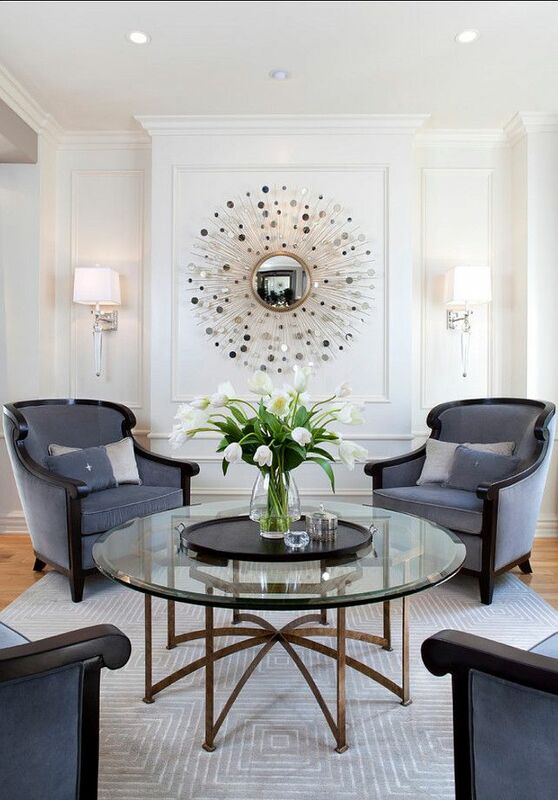 Repeating elements, such as rounds in rooms can help to create design harmony in a space, as shown below in a room designed by Robeson Designers & Decorators. And, as an aside, whether you’re creating a room’s focal point or a separate conversation zone within a shared space, a round coffee table plus four comfortable arm chairs is an excellent solution to help facilitate an engaging discussion. 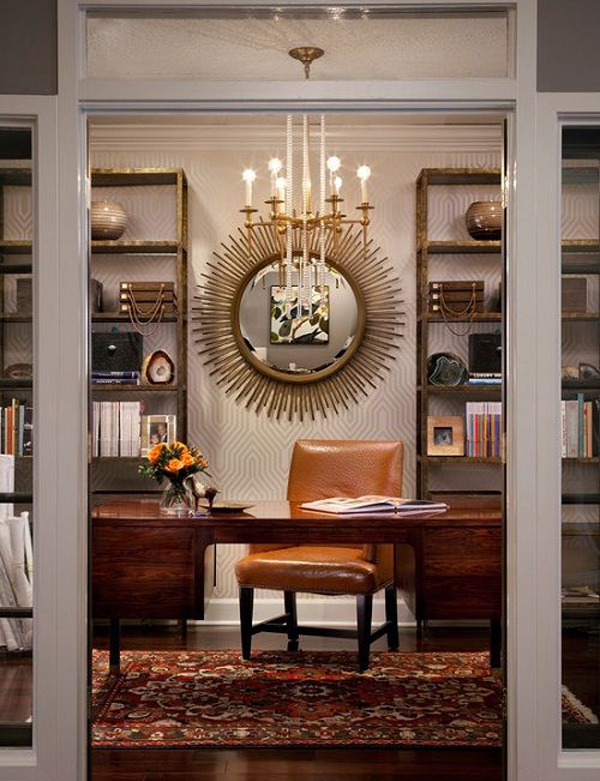 I love this pretty writing desk vignette using this same mirror, do you? A sunburst mirror can help elevate your entrance …or help you make a statement in a room where you want to bounce the light in…as below. 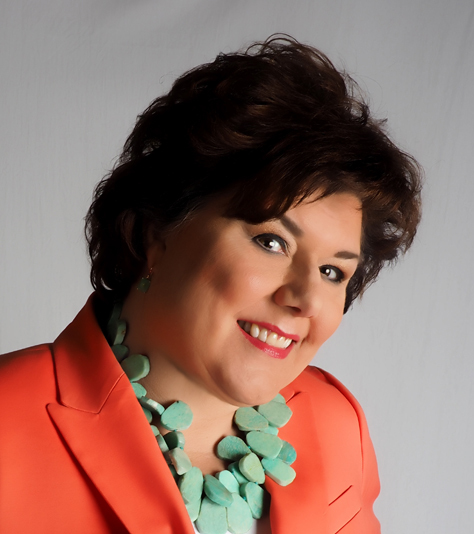 It just all depends on your personal design style. Speaking of mirrors…have you entered our new #TimelessDesign giveaway with Bernhardt for their beautiful HAVEN writing desk, shown below? 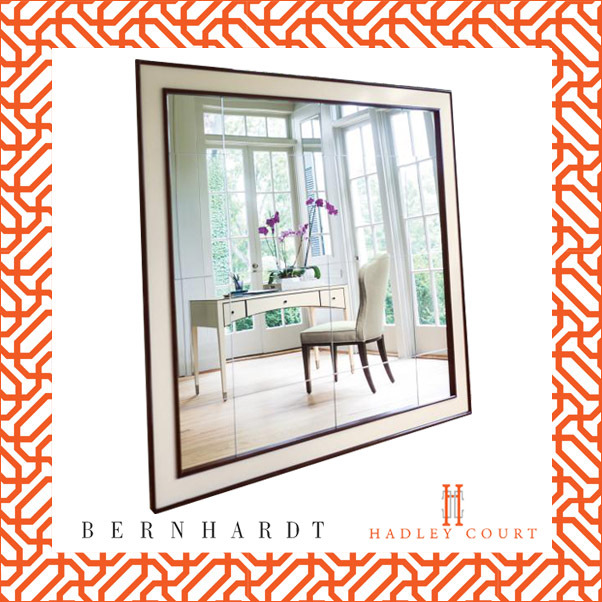 On behalf of everyone at B E R N H A R D T, thanks so much for including our Salon starburst mirror among your favorites here. 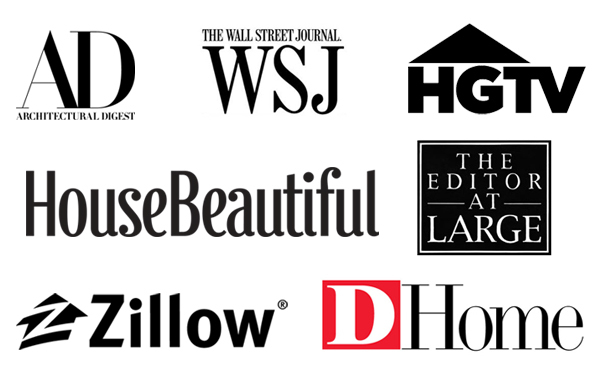 All of these styles are lovely indeed. 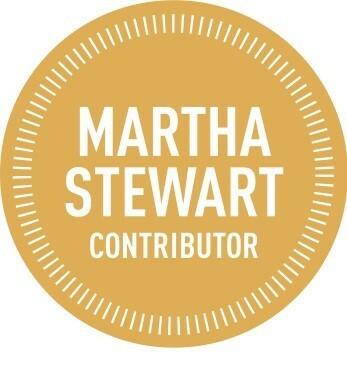 (We also appreciate you offering our Hadley desk as a Giveaway, and wish much luck to all of the entrants).